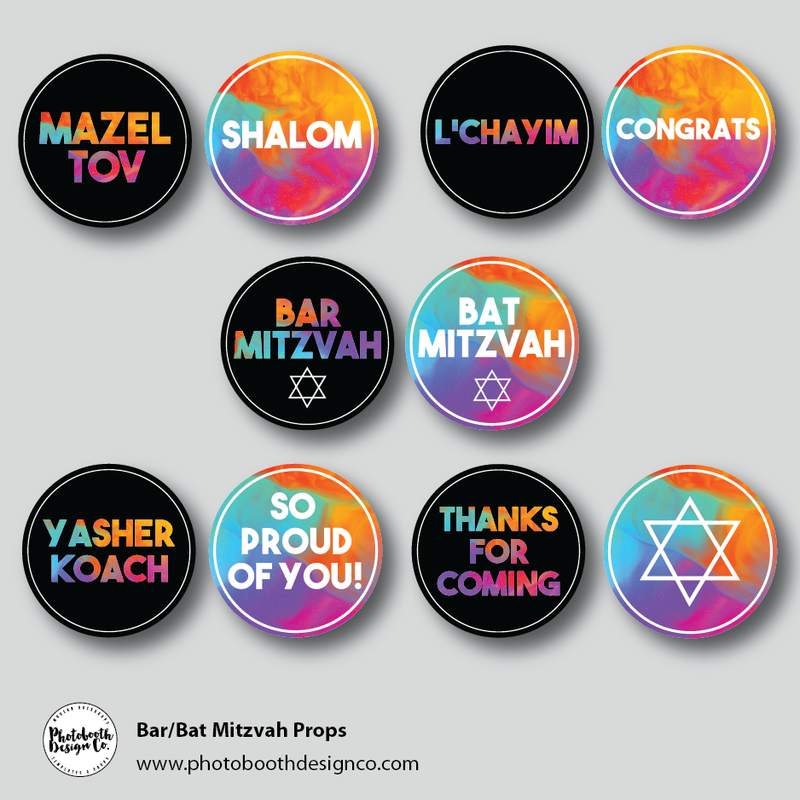 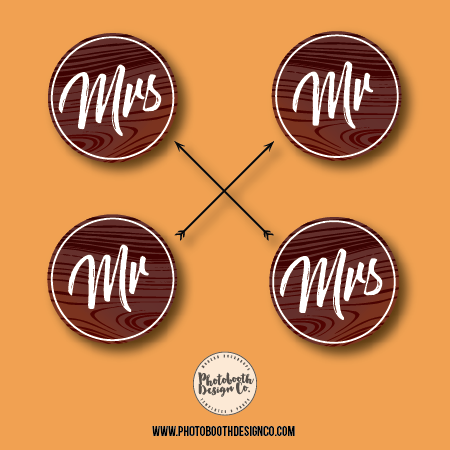 Mitzvah Props - Photobooth Design Co. 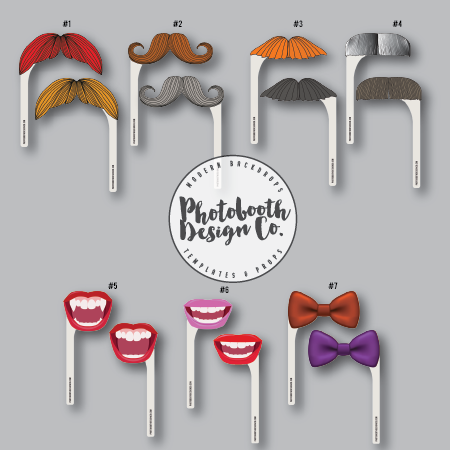 Check out our Bar/Bat Mitzvah photobooth props! 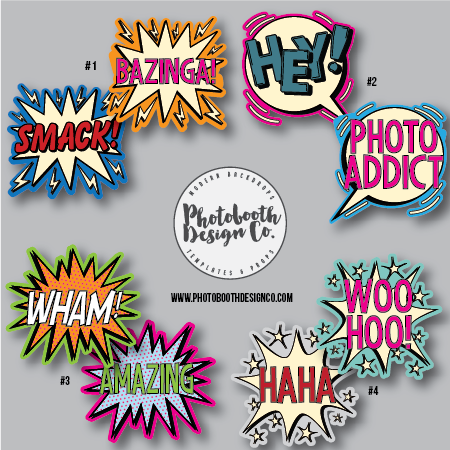 5 x double sided photo booth prop signs made from 5mm pvc. 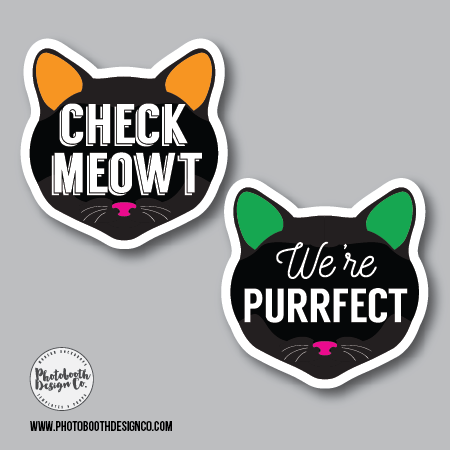 Durable and great quality! Yasher Koach / So Proud of you!